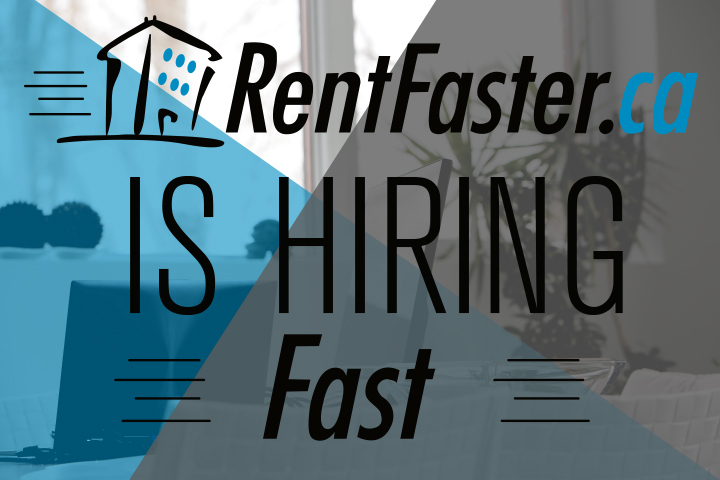 Home » All Posts » RentFaster.ca is Hiring! RentFaster.ca is looking to fill the role of a Customer Service/Technical Support Professional. 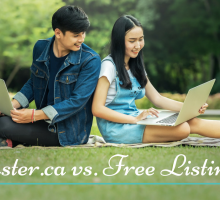 RentFaster.ca began in 2003 to help homeowners advertise their vacancies and renters find their perfect home. We are now the leading online home listings service for Calgary with plans to grow in Edmonton and beyond. RentFaster.ca has rapidly changed over the years as our knowledge of the rental industry and available technology has evolved. We strive to provide the most technologically advanced yet user-friendly site by constantly updating with new features geared towards renters and landlords. We are looking for the right candidate to join our pursuit of excellent user experience and top-notch customer support. We are seeking someone who can wear a few hats with ease and enthusiasm and who is comfortable in a flexible, autonomous role. Superior communication skills allowing you to present ideas, concepts and support in a clear and accessible manner. 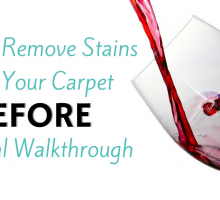 A professional style with a sympathetic approach. The ability to work in a fast-paced, dynamic environment. A competitive personality willing to go the extra mile to achieve personal and team goals. Strong proofreading ability in order to review listings and written communication quickly for accuracy and potential issues. If you have an appetite for and ability in social media writing and sharing, we would love to make that a small part of the job, especially since more and more of our customer service may be through these channels. A basic technical foundation; expectation that you will easily navigate the website, email and other various technical items. Experience in technical support or completion of a related course of study would be an asset, but not mandatory. A sense of excitement and ability to embrace change when dealing with new people, ideas and technology. The ability to learn and adapt quickly as our website, app and features tend to do the same. At RentFaster.ca, we are a small but growing company with lots of opportunity for contributing in different ways. Our small ownership and operational teams are young and have a knack for playfulness and idea-sharing. And our space in the beltline is a central, cool place to work with some flexibility for home-based work if you please. When we find the right experience and skill set in someone, we will reward it with compensation, culture and opportunity.